I’m really excited to share an incredible offer with you all, but you have to act fast because it’s only available for a limited time! 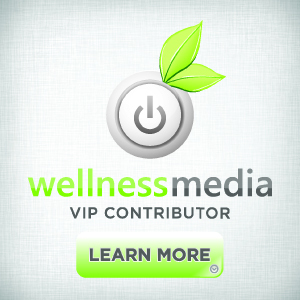 I have been a contributor for Wellness Media and Wellness Media Magazine for a little while now. 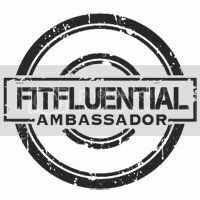 It is a fabulous community and if you haven’t had a chance to check them out, now is the time. Wellness Media has gathered over 40 ebooks, ecourses, and exclusive meal plans from their amazing contributors, bundled it all up and is offering it to YOU and an incredibly low price of only $29.97! It is valued at over $1,300. Do the math, that’s a 95% discount…WOW! But you have to act fast as this deal is only available from May 18th to May 25th. What type of ebooks will you be receiving? Cookbooks covering meal plans, breakfasts, lunches, dinners, desserts, snacks, crockpot meals and more! Will you read each and every ebook? Probably not. But if you find at least 2 or 3 interesting then it’s paid for itself, since most ebooks cost between $10-20. It is a pretty awesome deal! ← My First Official Race ~ Tips & Tricks for New Runners ← Why are eggs so egg-cellent?